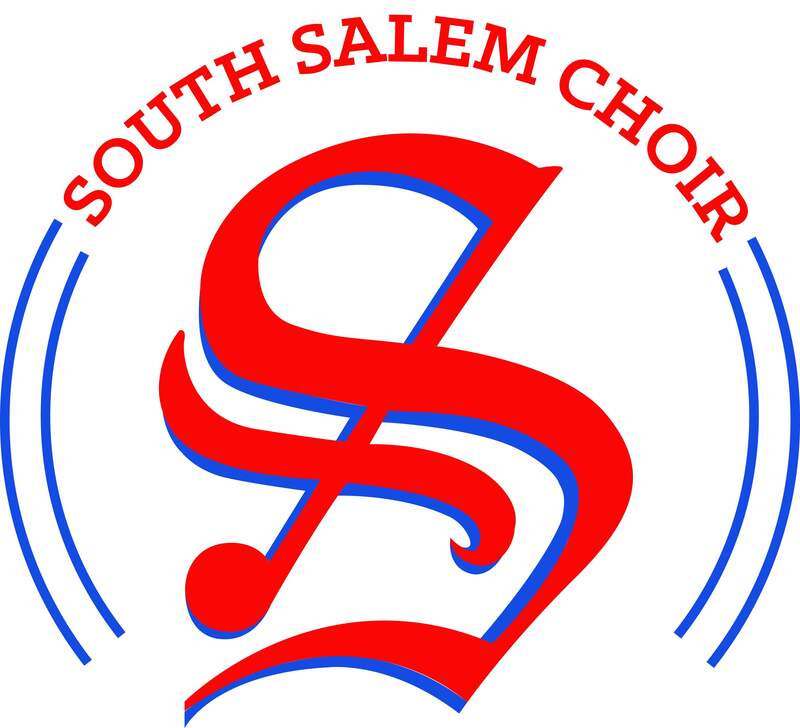 Reminder that Choir Handbook Forms are due tomorrow by 3:30PM in the Choir Room. Forms can be found under documents and forms on the website. Additionally, the $20 Choir Fair Share can be turned into the Red Box in the choir room. Southernaires will not meet tomorrow! Enjoy your day off!